Gottfried Roemer is a dedicated photographer with over thirty years experience developing a unique way of viewing imagery and design. Experimenting over the years his process has grown from the objective, realistic depiction of the object and space to an impressionistic painting and drawing with light. 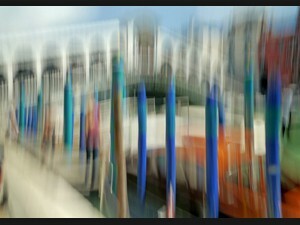 A continuing experimentation and refinement of the exposure process makes his fresh and vibrant view so magic. 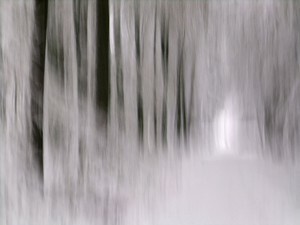 His unique style suggests an impressionist influence, with light and space tricking the eye to see the photographs as paintings. 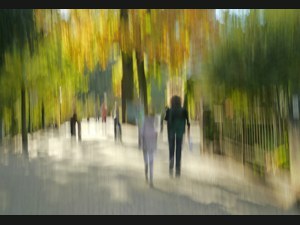 These "Paintos" images can be called Impressionistic Photographs. Roemer´s art is unconcerned with the depiction of reality. Instead his photography uses light, colour and texture to create an abstract of structure and contour that allows the viewer freedom of interpretation. The "Paintos" works can exercise the imagination for each to discover unique views and insights. Roemer´s favourite motifs are nature, the city and architecture. 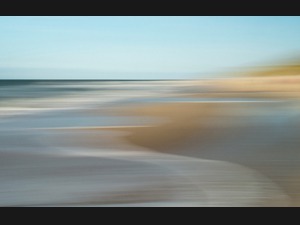 The marine and beach landscapes of the North Sea Island of Sylt are among his favourite subjects. The exhibition shows 36 large-format photographs ranging in size from 90x90 cm to 110x190cm. The works are reproductions presented as "Fine Art Prints on Canvas". Each work has a signed and certified limited edition of ten pieces, regardless of format or material of production. Thus, all ten copies of an edition can be uniquely produced depending on requirements. Roemer´s "Painto" photographic artwork has enjoyed successful exhibitions among others on Sylt and in Hamburg and Cologne. They can now be viewed for the first time in Berlin until October 26th, 2016 in the Park Inn by Radisson at the Alexanderplatz. The exhibition can be found on the ground and first floors and viewed for free from 9am until 9pm.